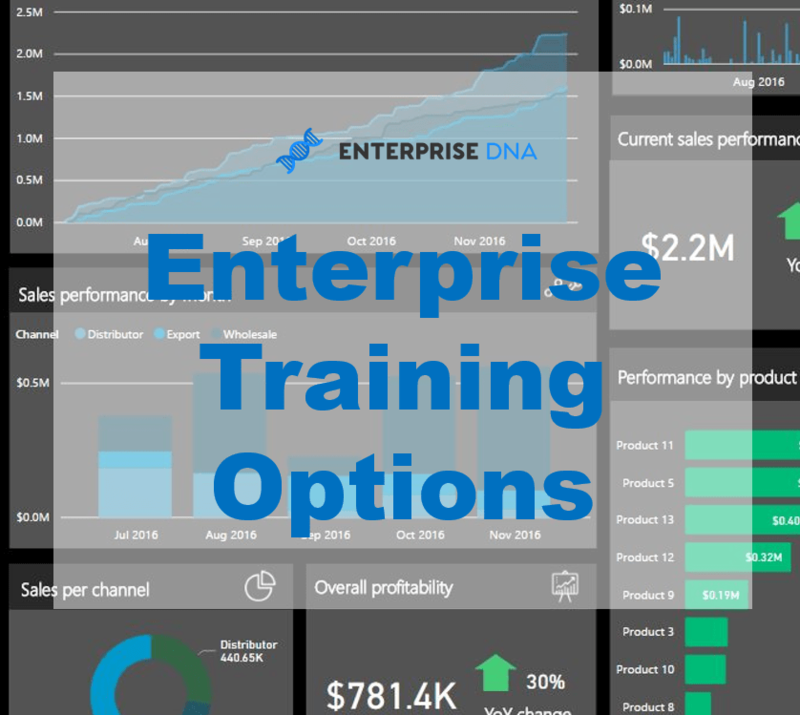 The next free training workshop from Enterprise DNA for all Power BI users is here. 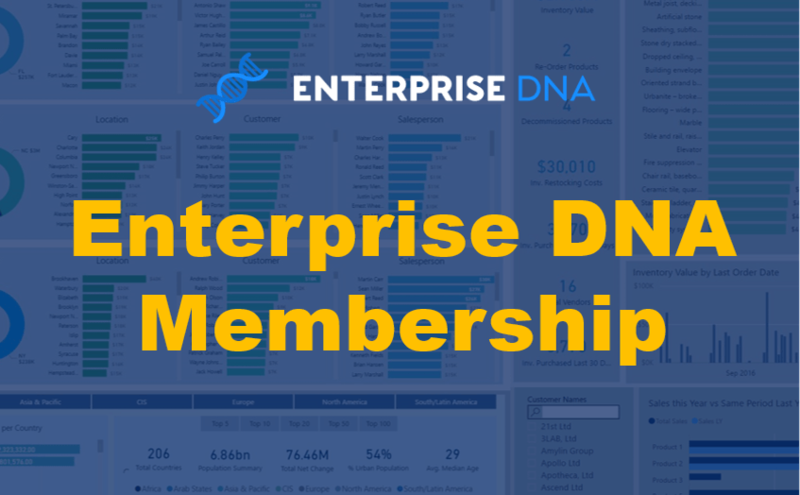 This event is open to all (100% free) as part of the Enterprise DNA Webinar Series. The workshop planned this time round is really taking things up a level from an analytical perspective. 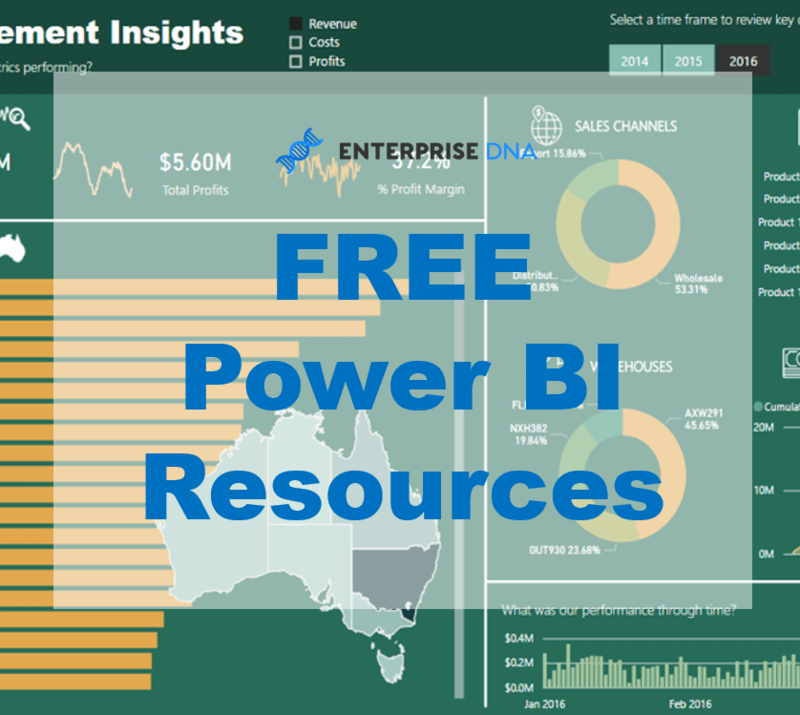 I want to really showcase how incredible Power BI is, as an advanced analytics tool. 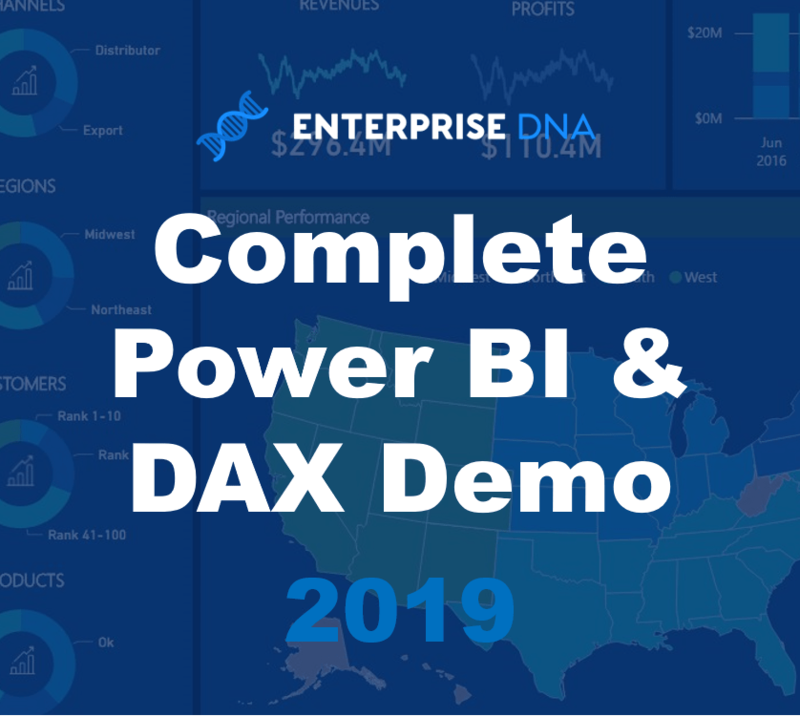 There is no other tool that comes close to the value / cost ratio of Power BI at this present time and this workshop will showcase why. Understanding outliers that sit within your data is incredibly important because they can add the greatest value or on the flip side be the greatest detractors of value from your expected results. So knowing how you can showcase these effectively and then dynamically breaking down the; what, when and why of these outlier results is extremely powerful from an analytical point of view. This will be one of the best analytical sessions around Power BI yet, I’m very confident in that. There will be many techniques used that can be replicated across many different scenarios in many different industries. If you are using or planning to use Power BI as an analytical tool, then this workshop is certainly one you’ll want to get involved in.